Buffalo-bred jam band moe. 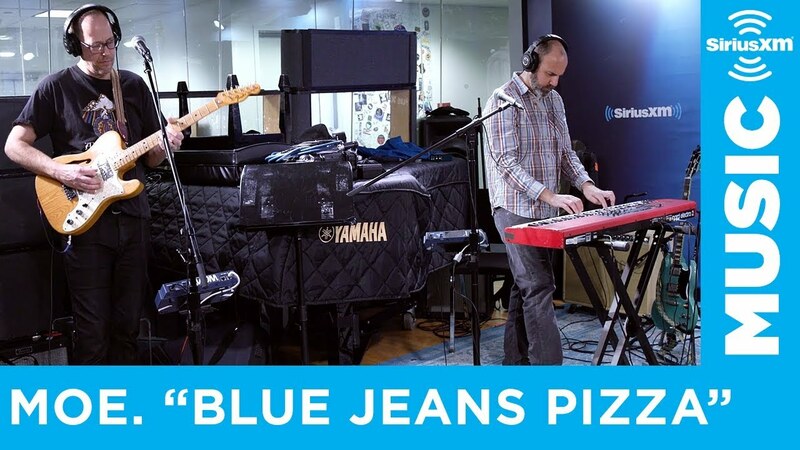 stopped into SiriusXM’s New York studios during their recent jaunt through the Big Apple to perform for the satellite radio provider’s Jam On channel in-studio performance series. The first generation jammers put up a live version of the song “Blues Jeans Pizza” from their 2007 studio effort The Conch. Check out the performance in the video above. moe.--consisting of guitarists Al Schnier and Chuck Garvey, bassist Rob Derhak, drummer Vinny Amico and percussionist Jim Loughlin--released their last studio album, No Guts, No Glory, in 2014. The record follows the band’s previous studio efforts What Happened to the LA LAs (2012), Sticks and Stones (2008) and the aforementioned The Conch (2007). In true jam band fashion, the band also has a number of more recent, unofficial live recordings in circulation as well. moe. have a large and devoted following all over the country, but especially in Colorado. The band heads to the Centennial State this summer for a pair of shows at Denver’s Ogden Theatre and Red Rocks Amphitheatre. Tickets to the Ogden show (May 31) can only be purchased as a bundle with the Red Rocks show (June 1), where moe. will welcome Phish bassist Mike Gordon and Austin prog-rockers White Denim. 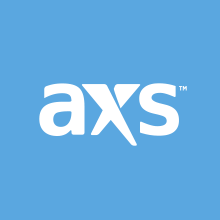 Click here to purchase tickets on AXS.